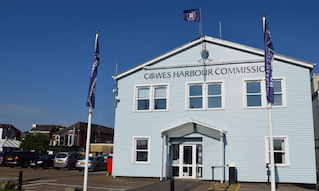 Cowes Harbour Shepards Marina welcomes visitors looking for short-term and overnight berthing. 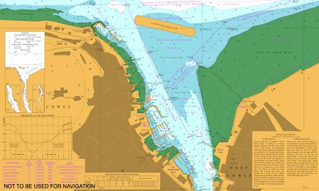 Visitor berths can be booked in advance; for prices please see the Shepards Marina Visitor Berths section. 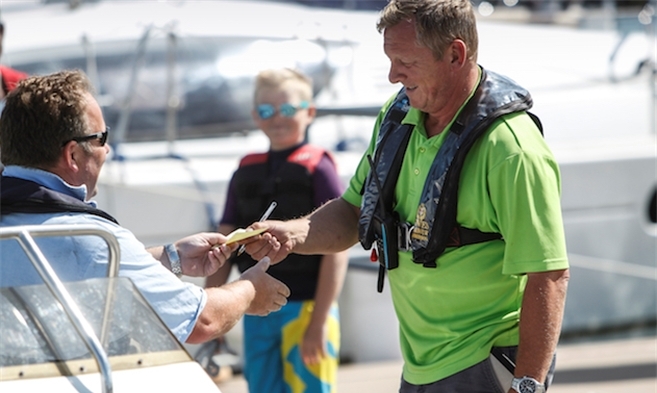 Shepards Marina is managed and run by committed, friendly staff who know and love their local area and whose mission is to help you draw the best from your boating experiences. The pontoons and wide water access channels make life very straightforward for manoeuvring your vessel within the marina. All pontoon berths are serviced with 240v power and fresh water points. Club Rallies and regattas are welcomed at Shepards Marina. 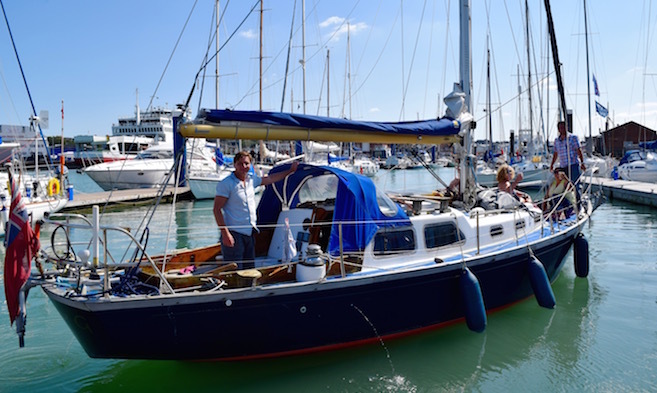 We also operate a Sailing Schools loyalty scheme. The Shepards Marina site boasts premier Dry Sailing facilities, as well as various Onsite Businesses including a restaurant and sail maker. The Sugar Store Events Centre onsite has a prime waterfront position overlooking the harbour.